About this manga: This is the English edition of the 2014 Hokama Tetsuhiro sensei's karate manga. A success in Japan, the English version is 260 pages long. 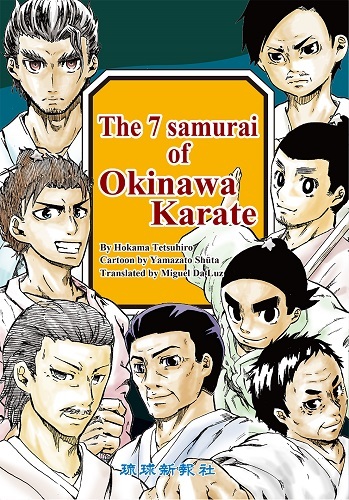 This is the first manga on Okinawa karate in English directly from the cradle of karate! Number of pages: 260 pages, English edition.